Drink plenty of water to remove under eyes dark circles by rehydrating your body as dehydration is one of the major causes of dark circles. Take proper sleep time and take some rest after doing work. 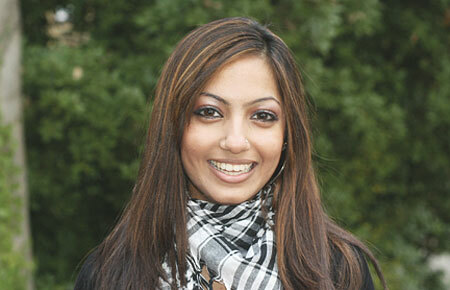 Use fruits, fresh green vegetables and food rich in protein to get rid of dark circles. 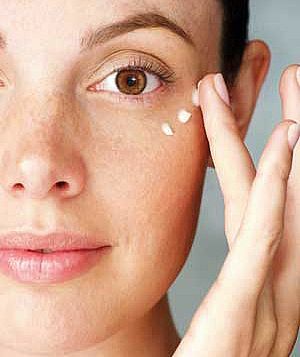 Use moisturizer for your dark circles. Avoid sweets and chocolates in your routine and also lessen the use of salt as this is the big reason to dehydrate your body. 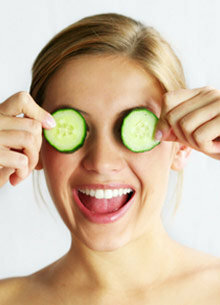 When you come after tough work, take slices of cold cucumber and put these slices on your eyes for half an hour. It will refresh your eyes and prevent dark circles. 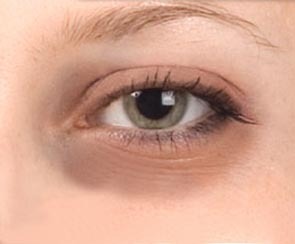 Take used tea bags and dip them in cold water and place on your eyes for half an hour to relax your eyes. Use sun glasses when you go out. Make a paste of turmeric powder with pineapple and apply the mixture on dark circles for 15 minutes. Apply cold cream on dark circles before sleeping.